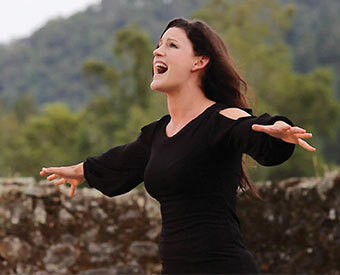 Transcendence’s “Broadway Under The Stars” is a series of award winning concerts featuring accomplished Broadway and Hollywood performers under the stars in the majestic open-air winery ruins in Sonoma’s Jack London State Historic Park. June 16 – July 2 Another Openin’ Another Show! Recently named “Theater Of The Year” by Broadway World San Francisco and the #2 “Outdoor Concert Venue You Shouldn’t Miss in the United States” by USA Today’s 10 Best, this concert series offers sensational evenings in wine country you’ll never forget.